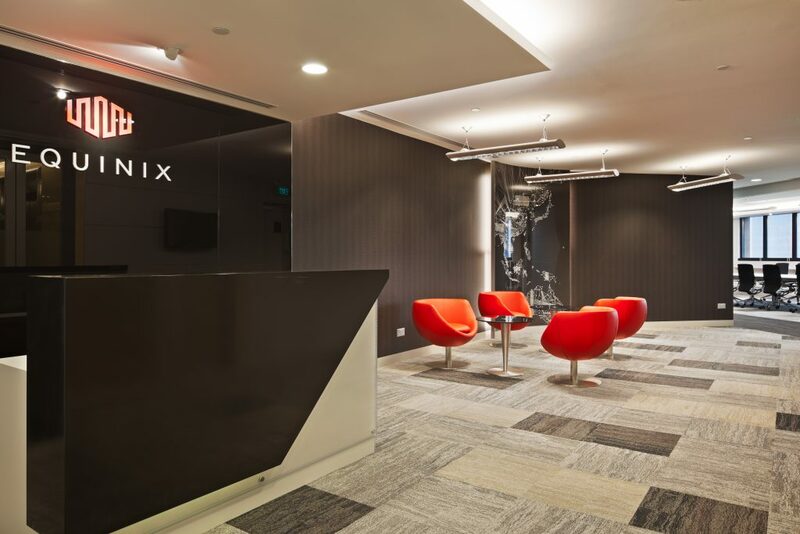 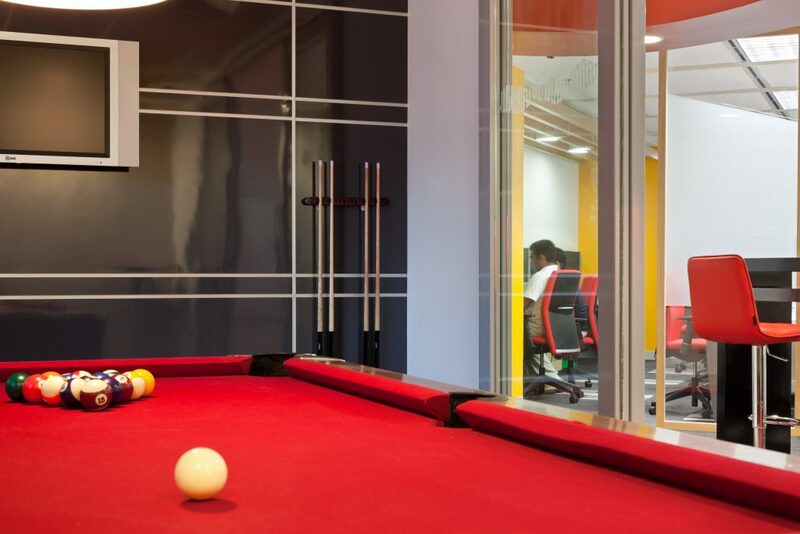 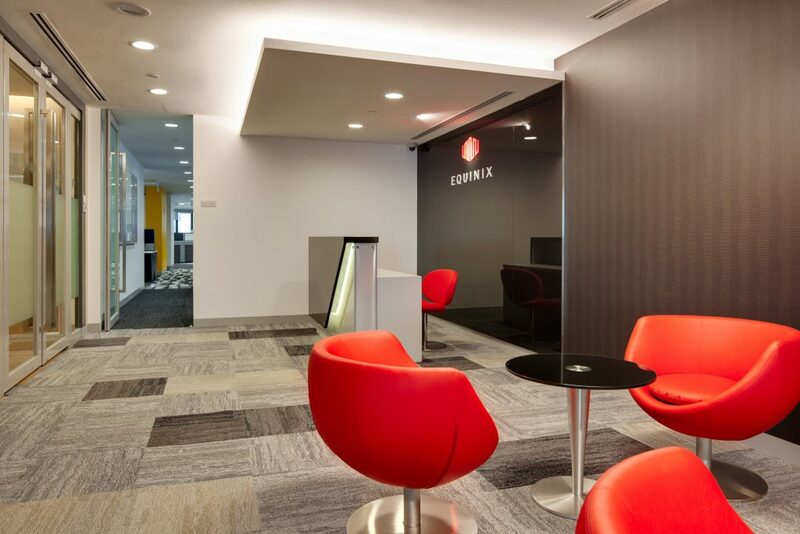 Equinix occupies Levels 18 and 25 of Equity Plaza in Singapore’s CBD. 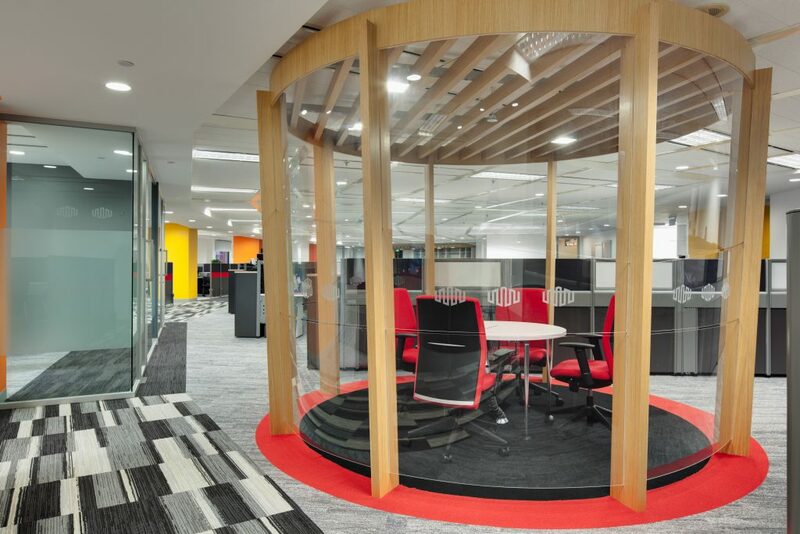 The space planning involved the integration of several different departments in a combination of cellular and open plan accommodation. 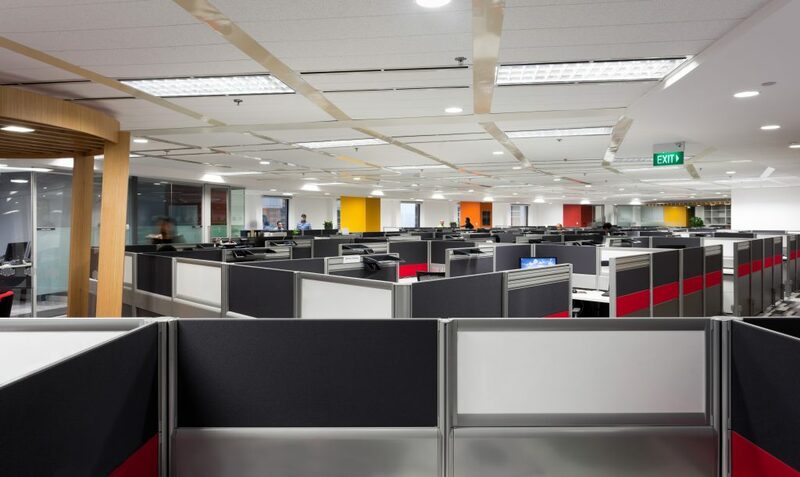 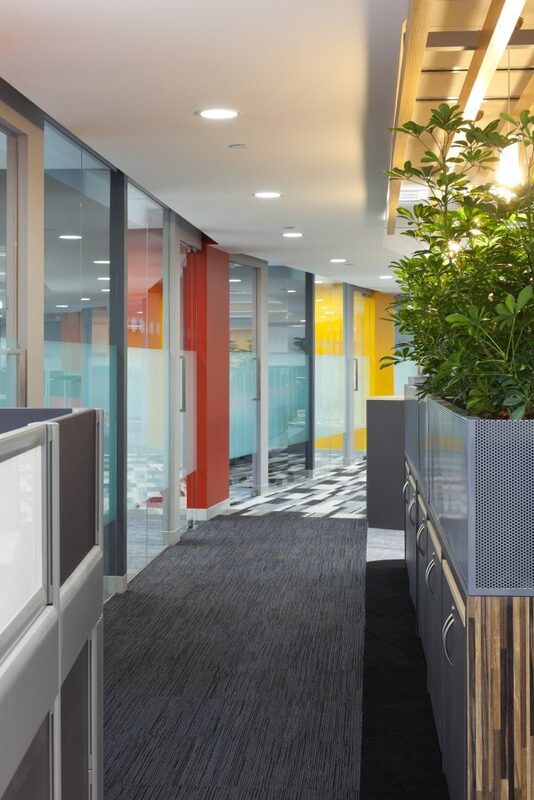 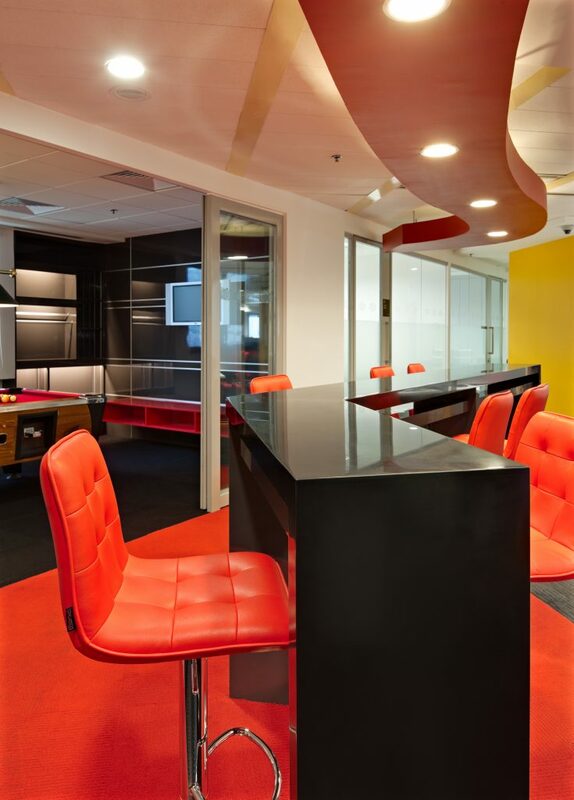 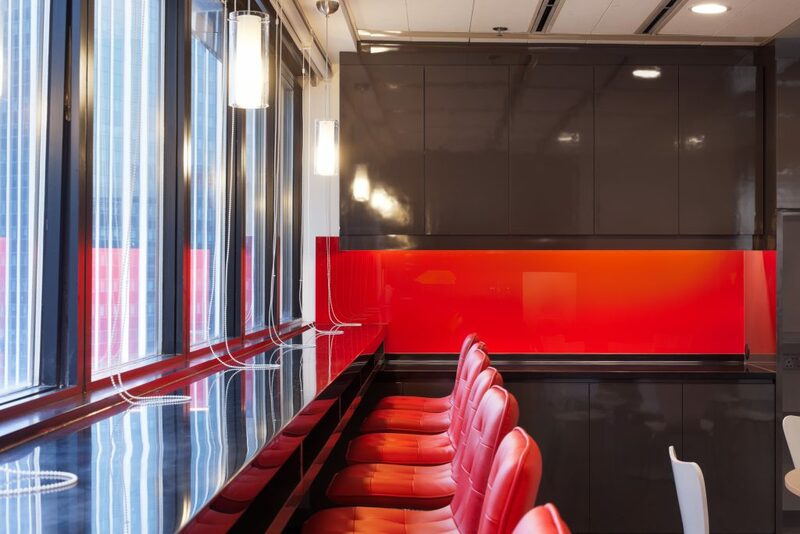 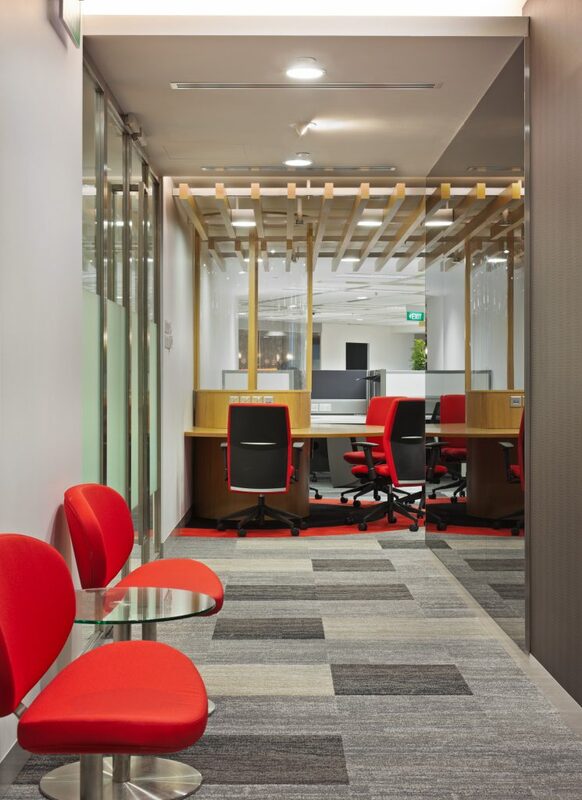 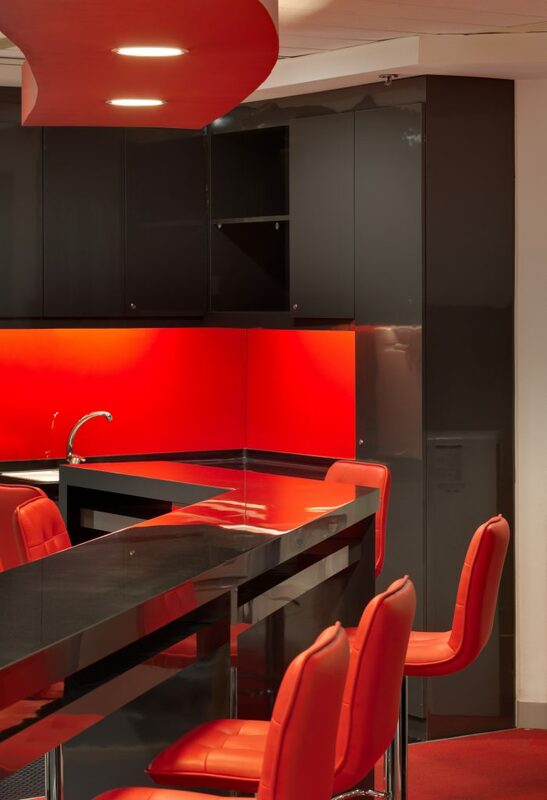 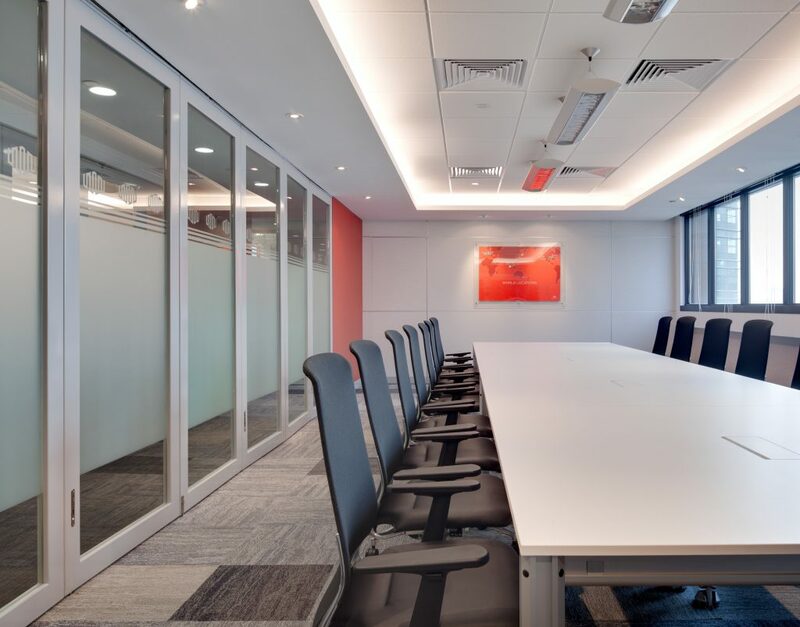 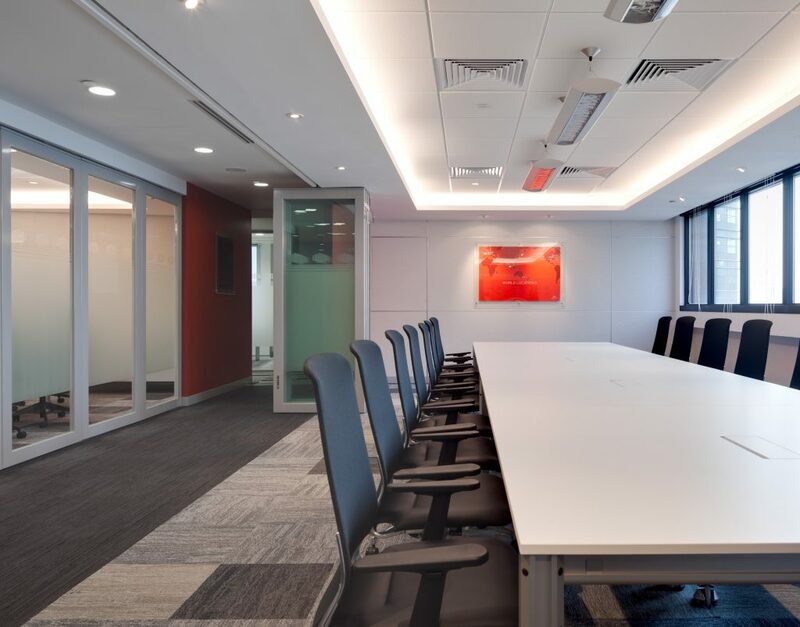 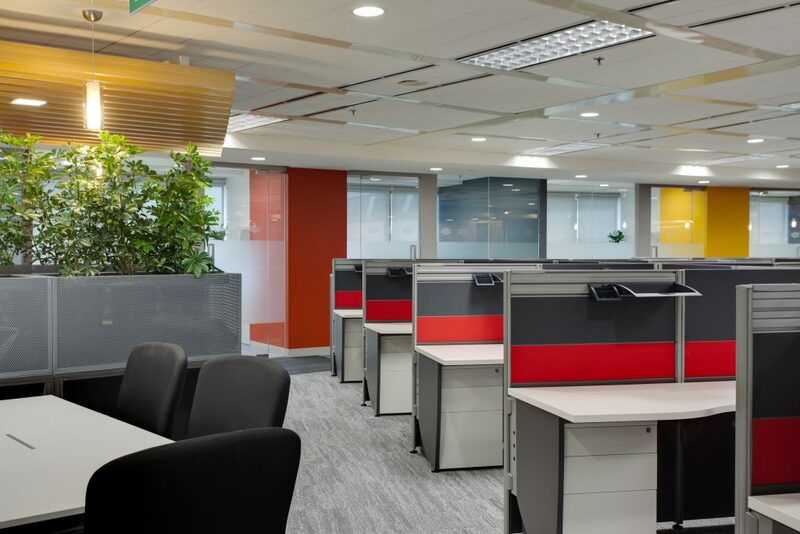 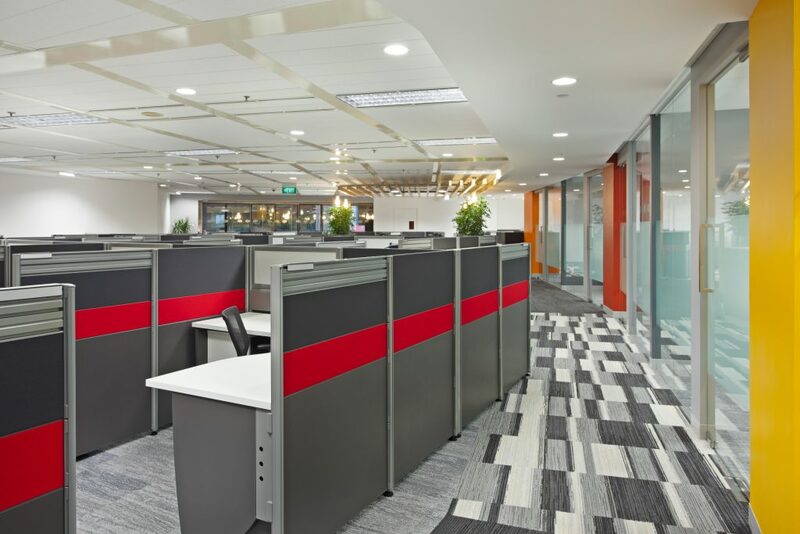 The corporate colour scheme of red, black and grey is softened by indoor planting, timber and contrast colour accents within circulation, discussion and interaction zones. 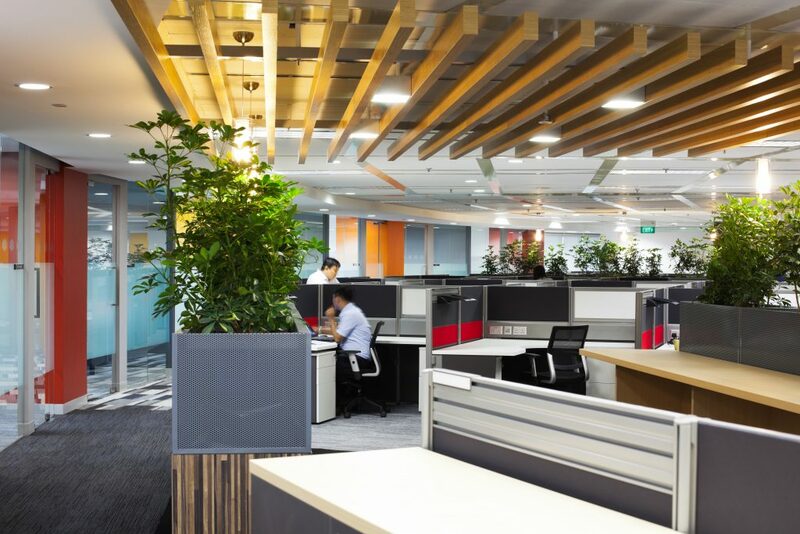 © 2017 AWP Pte Ltd.